Iamsu! 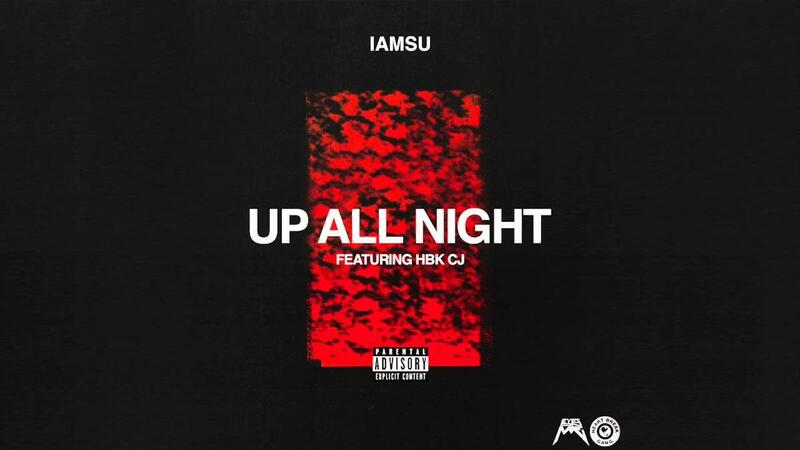 drops a new single called "Up All Night". Iamsu! has been keeping a low profile while consistently dropping nothing but bangers over the last little while. He's currently preparing his new project, KILT 3, which will hopefully assemble much of his recent output plus some more new material in one place and give it the attention it deserves. 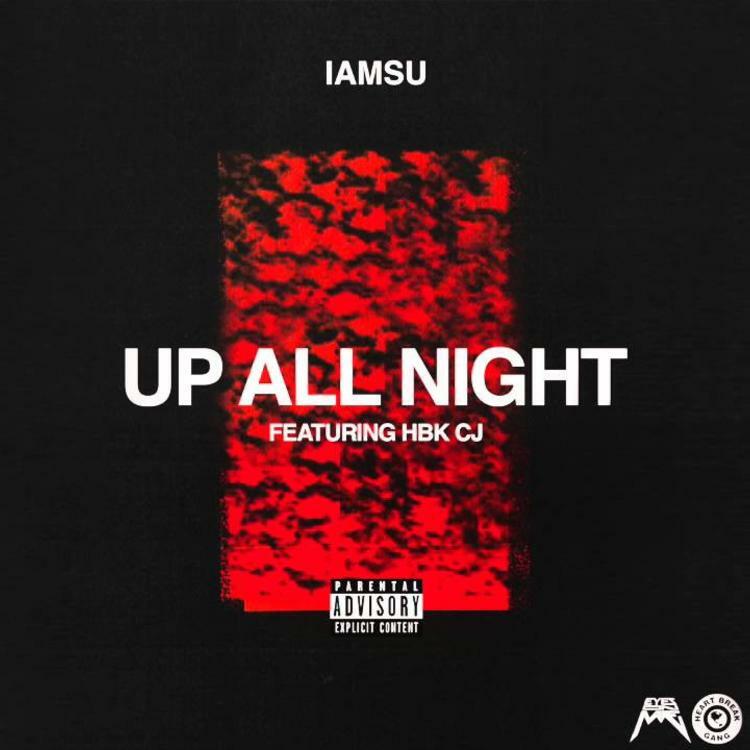 "Up All Night" is a moody new record that capitalizes on Su's knack for understated melodies, putting it right in line with the impressive singles he's been dropping over the last year ("The Feel" was particularly great). K3 has now become Su's sophomroe album, rather than a mixtape, so expect big things from the project, which should be on its way soon.